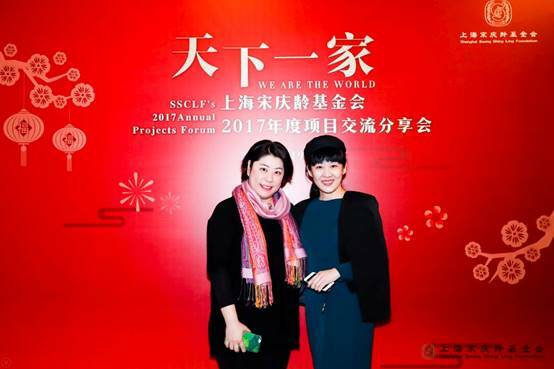 The SSCLF hosted its 2017 annual project exchange forum at the marble hall of the China Welfare Institute Children’s Palace on the afternoon of January 19, 2018. 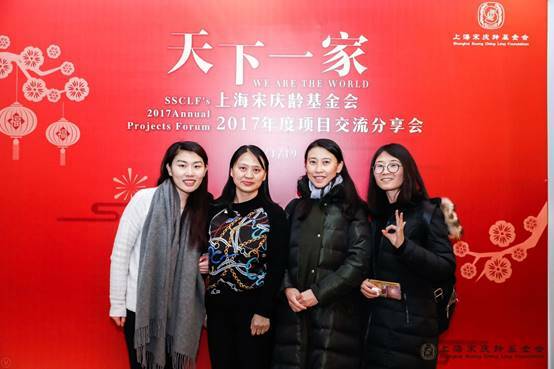 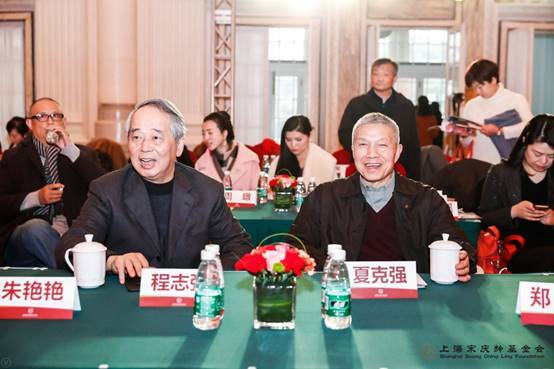 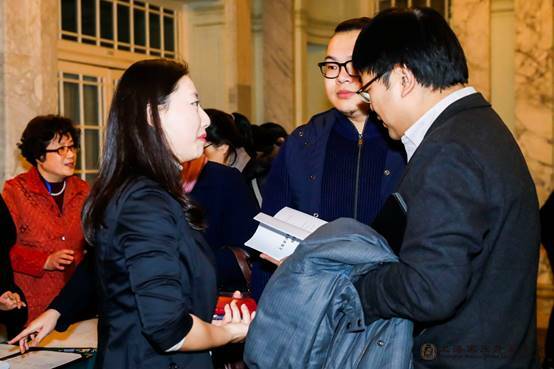 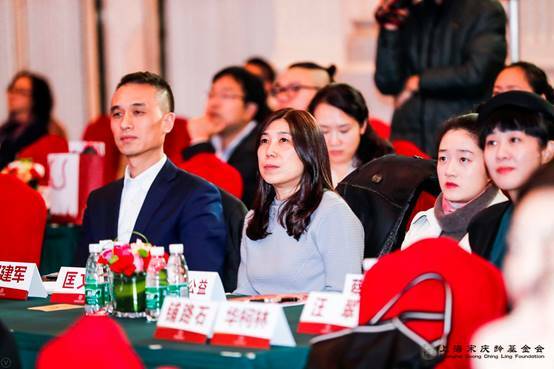 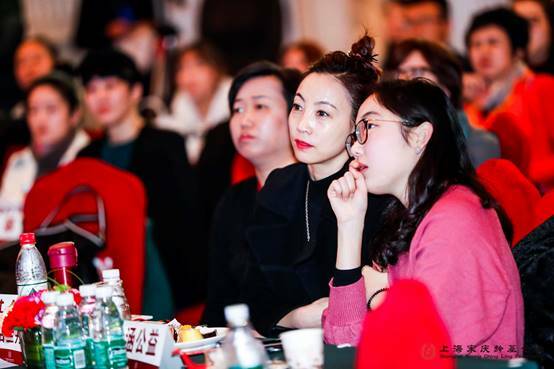 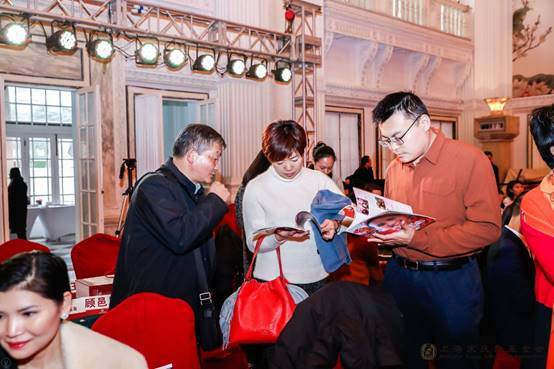 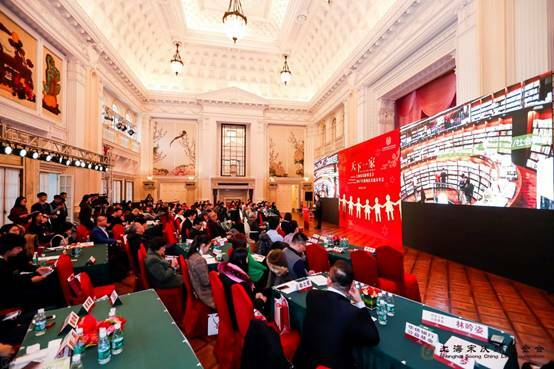 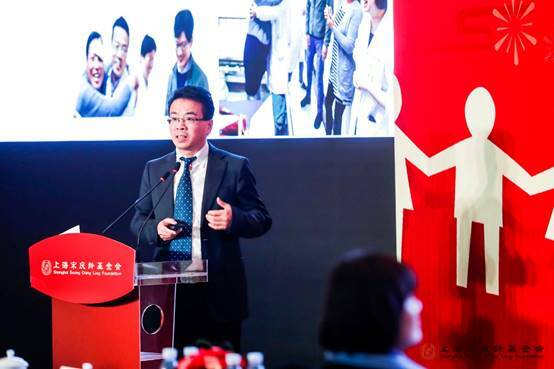 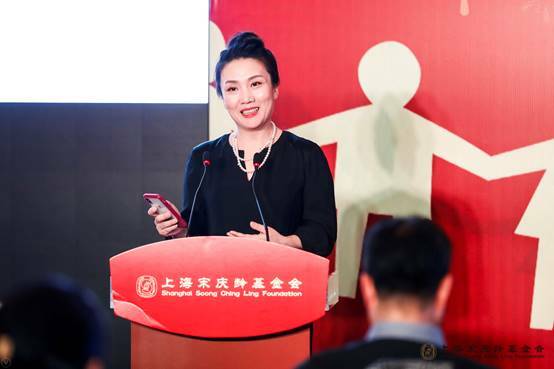 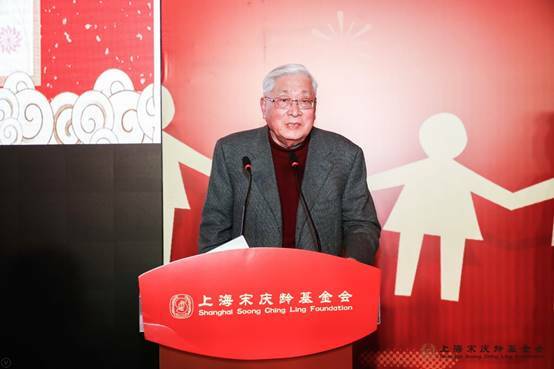 SSCLF’s vice chairman Mao Jingquan, Xia Keqiang and Zou Wei, Asset Management Committee director Cheng Zhiqiang and over a hundred representatives from SSCLF’s special funds, project partners, caring enterprises, expert committees and volunteers attended the forum. 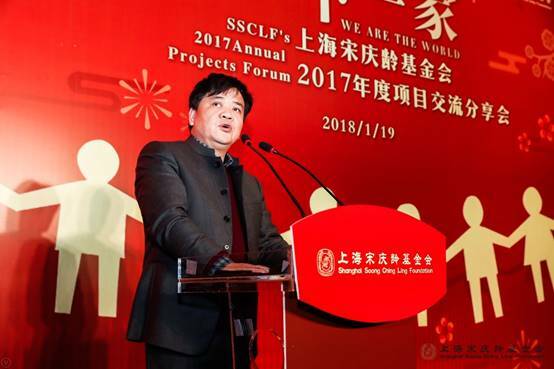 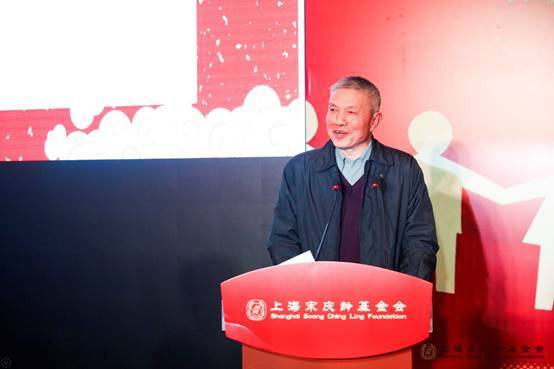 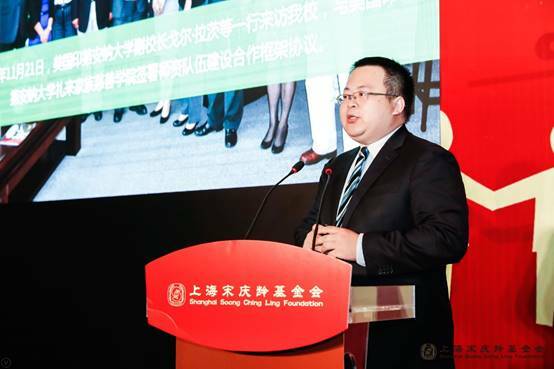 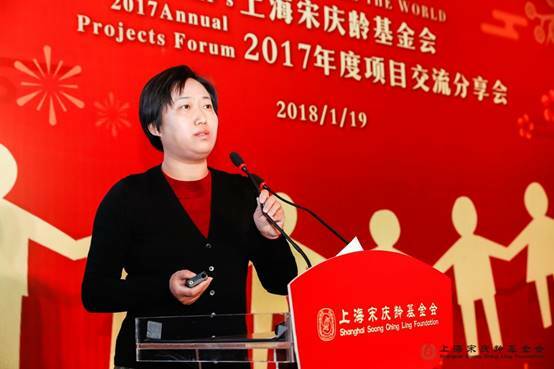 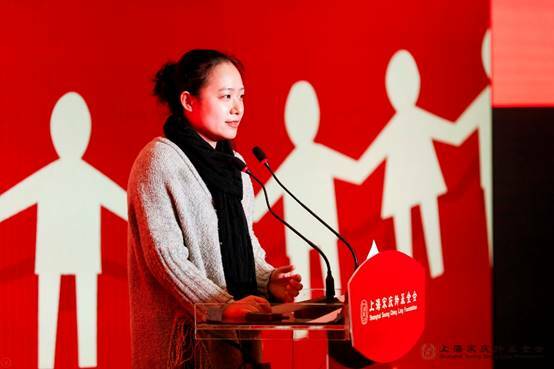 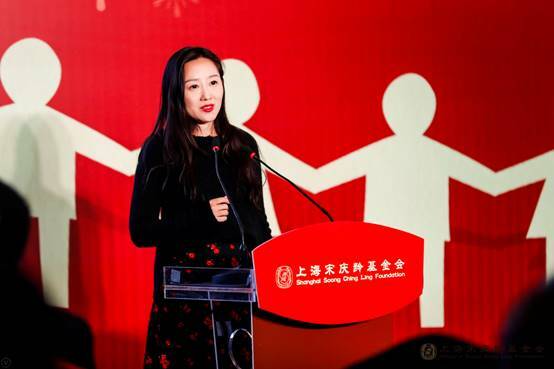 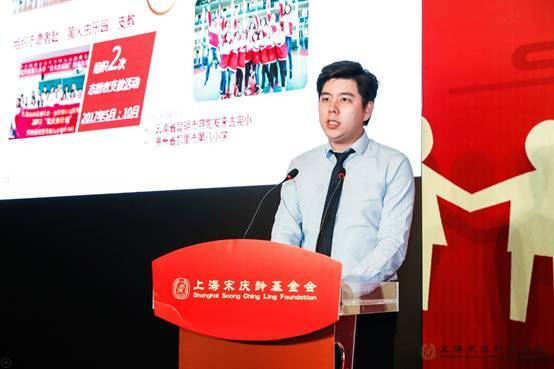 SSCLF’s acting secretary general Jia Yong presided over the forum. 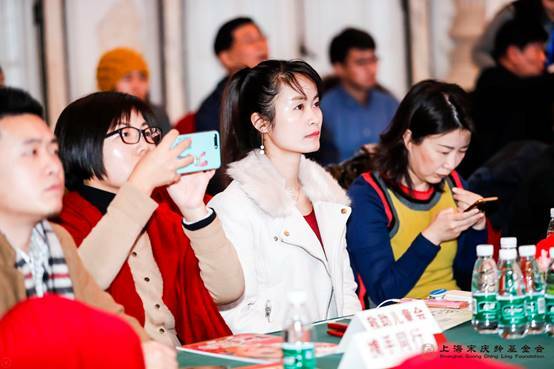 The representatives of the eight special funds respectively shared with the participants the project results for the past time and the process of implementing their public welfare projects with detailed data and video play. 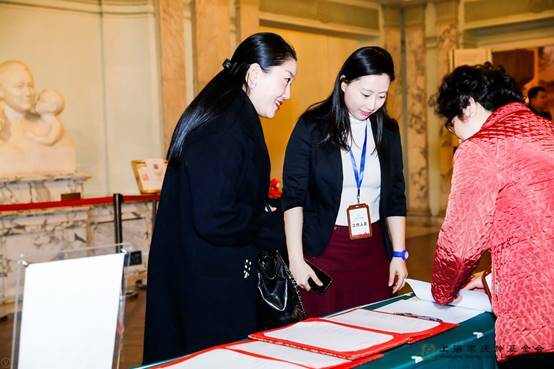 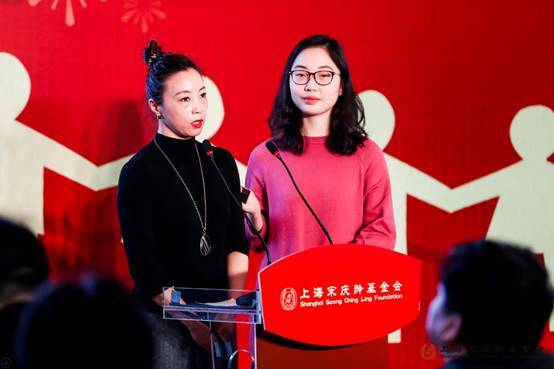 Among them were public welfare talent training project in Zhuhai, Bank of East Asia Public Welfare Fund, Mary Kay Thanksgiving Public Welfare Fund, Han Public Welfare Fund, Hezhong Public Welfare Fund, Heng Fund, Yongjia People's Public Welfare Fund and Education Aid China 2.0 Fund. 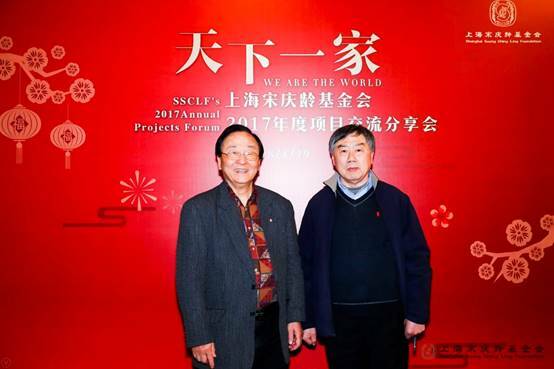 In order to promote the experience exchange of public welfare projects implemented by foundation's special funds, let the people get together and talk about the awareness and discovery while implementing public welfare projects, and gather more love and strength, it has been five years since the SSSCLF’s project exchange forum was first held in 2013. 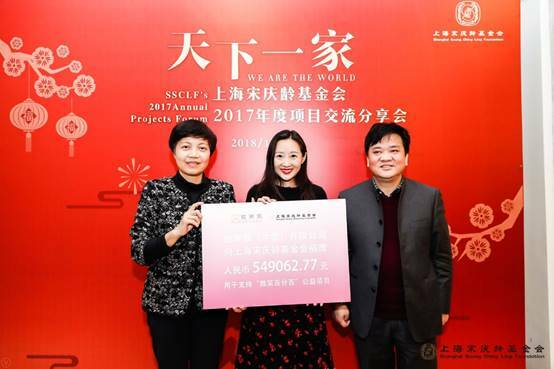 Thanks to the popularity of the participants, the sharing activity has been expanded from 2016 to two times a year for the foundation's partners to build a sharing platform for communication, learning ad presentation. 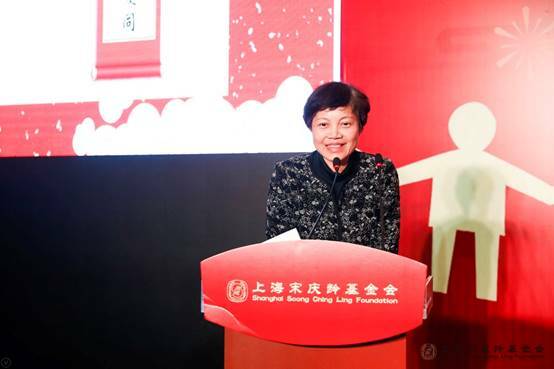 The Foundation's brand projects and the continuously active star funds have benefited a lot from this activity.